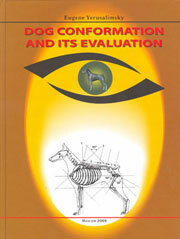 This book provides the a gold-mine of factual information about the Dalmatian and its ancestry. 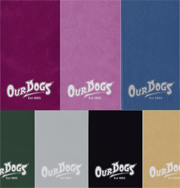 The Dalmatian's character and standard are analysed and valuable advice is given on selecting a puppy, feeding, training, and preventative health care. The is a fascinating section on showing your Dalmatian and the book is illustrated throughout with 135 full colour photographs. 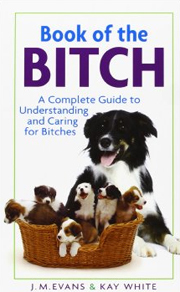 The Essential Dalmatian is every owner's ideal guide to caring for and living happily with one of these terrific dogs. 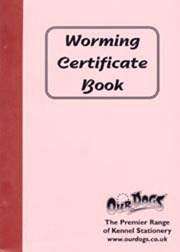 96 pages of advice presented in flexiback format give essential information about feeding, training, and caring for your dog's health. Illustrated throughout with full colour photos, this manual will prove to be excellent value for money for all Dalmatian devotees. 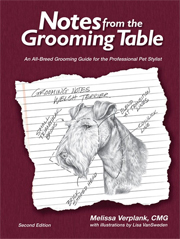 A well illustrated title on the Dalmatian covering everything from the history of the breed, choice and selection through to grooming, feeding, training and showing. 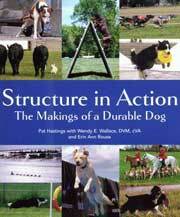 Authors Patti and Rod Strand provide a total care plan for your Dalmatian in this 158 page hardbacked manual. They give expert advice on feeding, grooming, keeping your pet healthy and give super tips for enjoying each others company through training and activities you can do together. 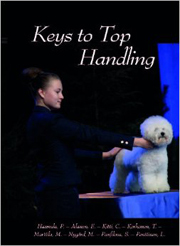 She presents 96 pages of tips and advice which includes early puppy training, basic obedience commands, advanced training and dog sports all illustrated with beautiful full colour photography. 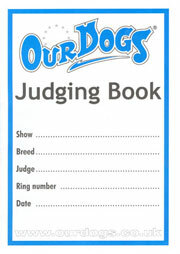 This superb 464 page volume covers everything the Dalmatian owner could possibly wish to know about this stunning breed. 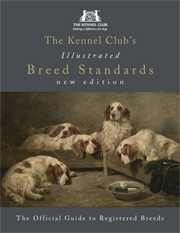 The Dalmatian Club of America combine their vast knowlege of the breed in this beautifully illustrated work teaching the reader all about caring for, breeding and showing these magnificent dogs. 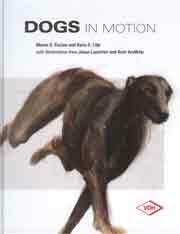 This beautifully presented handbook presents a staggering amount of information in its 80 colourfully illustrated pages. All aspects of Dalmatian ownership are covered from buying a puppy, training, feeding and health care, through to breeding and showing. Don't miss this top value title! 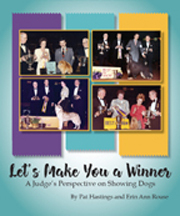 This classic work published in 1986 presents 320 pages of information which traces the history of the breed, tells how to select, feed, train, and care for a Dalmatian, and provides information on shows, breeding standards, and travel considerations. 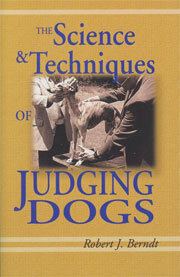 This 64 page flexiback is terrific value for money and a first class manual for all new comers to this super breed. Author Katharina Schlegl-Kofler, traces the history of the breed, discusses the Dalmatian's care requirements and includes valuable information on training and common health concerns. 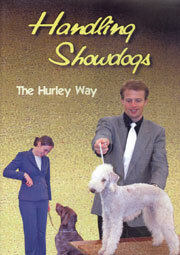 A New Owner's Guide to Dalmatians makes the expertise of a top breeder and Dalmatian authority available to everyone. 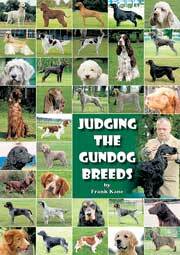 This guide, illustrated with over 150 great colour photographs, offers valuable advice on housetraining, health care, puppy care and training along with chapters about the history of the breed and showing your Dalmatian - in fact all the information you'll need to enjoy a happy lifestyle with a contented dog. 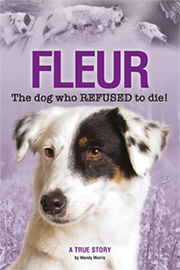 This chunky, hardback book of over 250 pages is illustrated with super full colour photos. 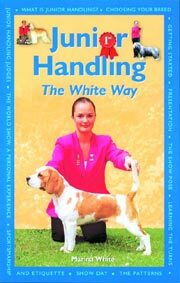 Author, Sylvia Howison studies the care, maintenance, breeding and showing of Dalmatians and provides advice on all aspects of Dalmatian ownership. 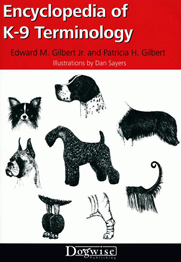 In this comprehensive book the author examines the origins of the Dalmatian, and focuses on its role as companion dog and show dog. 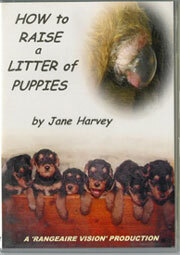 All aspects of choosing and caring for a new puppy are explained, including information on training and socialisation. Advice is given on the exercise and nutritional needs of this large, energetic dog, together with a training regime to allow you to get the very best from your Dalmatian. 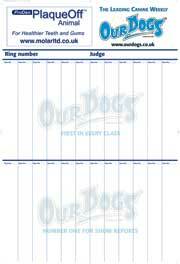 For the experienced owner, there is information on breeding and genetics. Deafness, a condition associated with Dalmatians, is given special coverage. 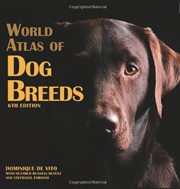 Lavishly illustrated with colour and black-and-white photography, this is a must for all breed enthusiasts.